About Us | Rutland, VT | Audiology Associates Inc. The certified professionals at Audiology Associates, Inc. have been serving Vermont residents for over 30 years. 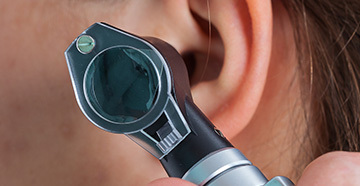 We specialize in the prevention, identification, and assessment of hearing impairment, as well as dizziness problems. The practice also specializes in the custom fitting of all hearing instruments. 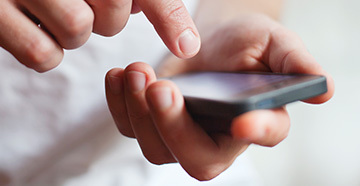 Our state of the art testing equipment insures that even complex hearing problems will be detected and addressed. As professionals, we work cooperatively with the medical community so that our clients can be assured of appropriate care. 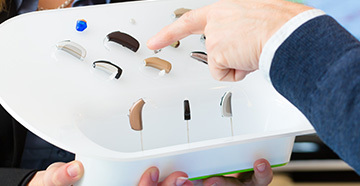 Along with a wide range of hearing aids designed to meet varying needs, we also offer other hearing devices for use with the telephone, doorbell, TV and radio. Our primary mission as hearing professionals is to help you treat your ears to the sound they deserve.